Sam Erdheim – SurfWatch Labs, Inc.
Sam Erdheim has more than 15 years of experience across all facets of marketing and product management for enterprise software companies. Mr. Erdheim has spent the past 10 years in the information security space, most recently serving as Director of Marketing for AlgoSec, a security policy management vendor, where he was responsible for leading the strategy and development of the company's corporate and product positioning, content and communications. Prior to AlgoSec, Mr. Erdheim served as Director of Marketing at Lumension, an endpoint security provider, where he drove a comprehensive demand generation program that supported more than a third of the sales pipeline and created an automated email nurture campaign that received a Gold Medal from MarketingSherpa. Previously, Mr. Erdheim served in product management and marketing roles for other technology companies such as Softek (acquired by IBM Global Services), iLumin (acquired by CA) and Thomson Financial. Mr. Erdheim is a graduate of Tufts University. Let me start off by saying that I am a marketer. I’ve been in the cybersecurity space for roughly 10 years with multiple companies focusing on different aspects that can be bucketed under the following segments of the market: endpoint security, network security and threat intelligence. In every segment there are buzzwords that seem to take on a life of their own. When I see this, to me it’s like nails on a chalkboard because “real-time” and “threat intelligence” cannot possibly go hand in hand. Threat intelligence requires analysis … by humans who have the expertise to do so. This does not and cannot happen in “real-time.” You can certainly get real-time information, but information and intelligence are not one in the same. As my colleague Adam Meyer wrote in an article titled “Setting the Record Straight on Cyber Threat Intelligence,” information is unfiltered and unevaluated, available from many sources, and can be accurate/false, misleading and/or incomplete. Additionally, it may or may not be relevant to your business. The beauty of cyber threat intelligence is transforming all of that information into meaningful insights that drive better decision-making. That transformation process can be discussed in its own blog or collection of blogs, but the point I’m trying to make is that none of this is in “real-time.” I’m comfortable with near real-time because timeliness is an important attribute of intel … along with accuracy and relevancy. The word actionable isn’t bad, it’s just that we’ve overused it to the point it no longer means anything. Too many vendors equate information with actionable threat intelligence, but again, these are very different. A lot of information for you to research certainly creates lots of action, but is it actionable? To me, “actionable” means a decision can be made without requiring much, if any, additional research and analysis. If it is refined, final, actionable threat intelligence, all that prep work has been done and now you can make a sound risk management decision. What was the actual threat? Was it relevant to their business and infrastructure? What was the potential impact? Did it impact sensitive information/systems? If it was relevant and important, then what steps and tools were necessary to mitigate this risk before it was too late? Again, the information they received required lots of actions, but I would argue it wasn’t actionable intelligence at that point. Actionable intelligence takes that information and then runs analysis and correlation against the business profile where at the end there is a decision point and a method for addressing the risk. If you look at all the companies throwing around the term “actionable” I bet the majority provide an aspect of intelligence or a step in the direction of intelligence, but do not actually provide “actionable” intelligence. Ok so why am I ranting about this? 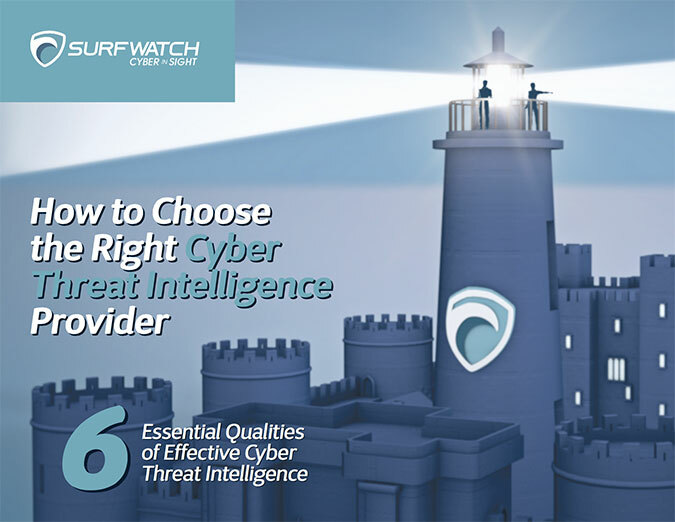 The above are just two of the more obvious examples where vendors are actively confusing the market and doing a disservice to customers trying to understand what threat intelligence is, what type of intelligence is right for them, and how to use it. 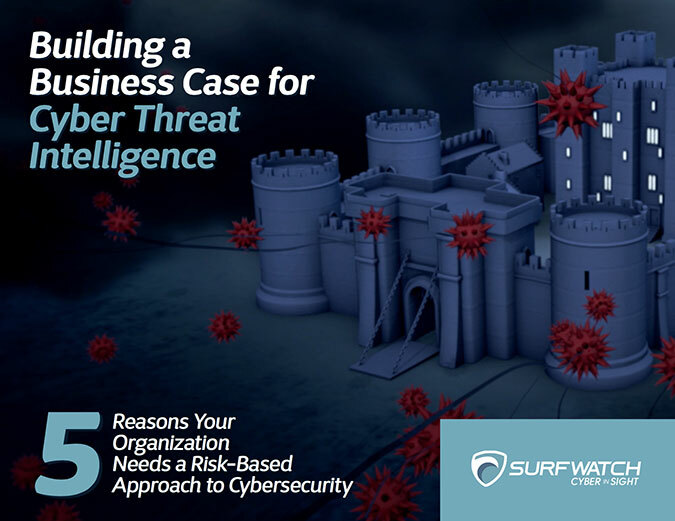 Threat intelligence is not tangible like a firewall or some whiz-bang appliance, but if properly understood it can be extremely valuable to directing a cybersecurity program and reducing an organization’s overall risk footprint. 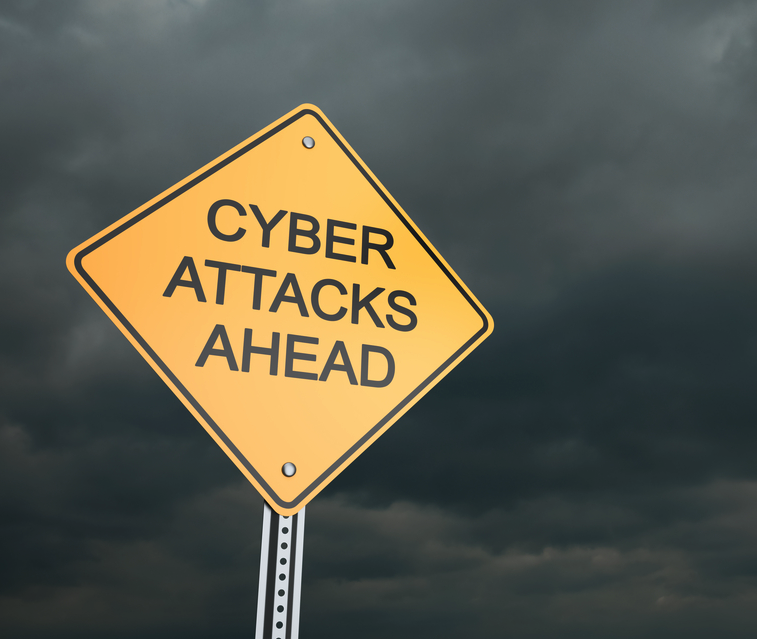 When it comes to cybersecurity and information sharing, many still don’t “get” it. Liability concerns, competitive disadvantages, and so on. But even if some of these concerns are legitimate, this lesson really shouldn’t be so hard. According to the latest Verizon DBIR, while compromises are happening faster, the time to discover the compromise is taking longer than in previous years. We can combat this challenge through the use of sound threat intelligence and sharing among “friends.” Through intel you can be more prepared in advance of an attack, reducing the amount of incidents you need to respond to. Many are trying to address this sharing problem — hence the creation of Information Sharing and Analysis Centers, aka ISACs. There are a boatload of ’em — 18 listed on Wikipedia’s page on ISACs. Each of these ISACs is specific to an industry, so in theory there is relevancy built in to the information that is shared. The intent of these ISACs is sound, and there are many good people working to make these ISACs really useful. But they have their limits as well. We all have businesses to run and support after all. So how do we take the ISAC concept up a notch, where the intel being shared is more than relevant, but SPECIFIC to your business? Privatize the ISAC to fit your own business ecosystem. This means pulling in your partners and suppliers. You should already be sharing information with them anyway, just include cyber as part of it. Whether you are a big, medium or small business, most likely you have partners and suppliers that are an extension of your cyber footprint. They typically have some level of access to to your network, applications and data. Having these intersecting points allows business to run more efficiently. But with these intersections comes risk. A company’s suppliers are often integral to their business — I need X and Y to fulfill Z, and X comes from a supplier. Suppliers that don’t pay enough attention to security ultimately can cause a very direct and painful impact on your business (Target is the obvious supply chain cyber example used often, but there are plenty more where that came from). As opposed to sharing information with folks you don’t know (and let’s be honest, how much do you want to really expose to a wider audience not within your control? ), your own supply chain is, for all intents and purposes, just an extension of your own enterprise. It only makes sense that your security “umbrella” should extend out a bit over them as well. As such, sharing info, analysis and expertise within your “extended family” can be very valuable to establishing the kind of early warning system that is the promise of cyber information sharing to begin with — and without most of the risks. Sharing threat intelligence, risk identification and other analysis with your partners helps you help yourself. Cybercriminals work together and share information all the time in Dark Web forums and even sometimes out in the open. Sharing is caring. And the group of folks that you will get the most value out of sharing cyber threat intelligence with are the companies in your supply chain.